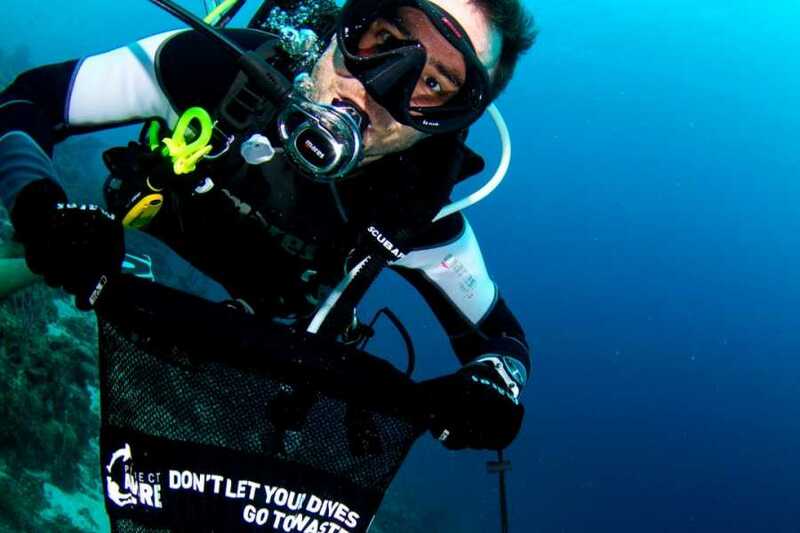 Do you want to make a difference on every dive but are not sure where to begin? Gain the knowledge and skills to activate your inner citizen scientist by taking the Dive Against Debris Specialty. You’ll learn to complete Dive Against Debris surveys under the guidance of a PADI Professional and help keep you your local dive sites healthier by removing trash. If you’re a PADI (Junior) Open Water Diver who is at least 12 years old, you can enroll in the Dive Against Debris Specialty course!